One Vital Step to Forming a Business You Can't Miss! Anyhow, If you don’t know me, you’ll come to find out, I don’t take a backseat to my dreams for long. I take ahold of the damn wheel and transform my little spark of dreams into reality. But here’s the thing, I always have these travel moments where I think to myself, I wish someone had told me about that BEFORE I left! Therefore, you have this piece, I’m deeming, things I wish I knew before I went to Peru! By the way, if you like this, be sure to bookmark my page because I have a lot of Peru based articles coming out soon. Sharing is caring! 1. The water is NOT safe to drink, with the exception of perhaps brushing your teeth with it. You will want to buy bottled water everywhere you go! It is only $1-1.50 soles (25-50 cents) generally so you’re not going to break the bank, but get used to buying water! 2. Heed my warning: Altitude sickness is REAL and BRUTAL. I had the worst headache of my life and felt dizzy. 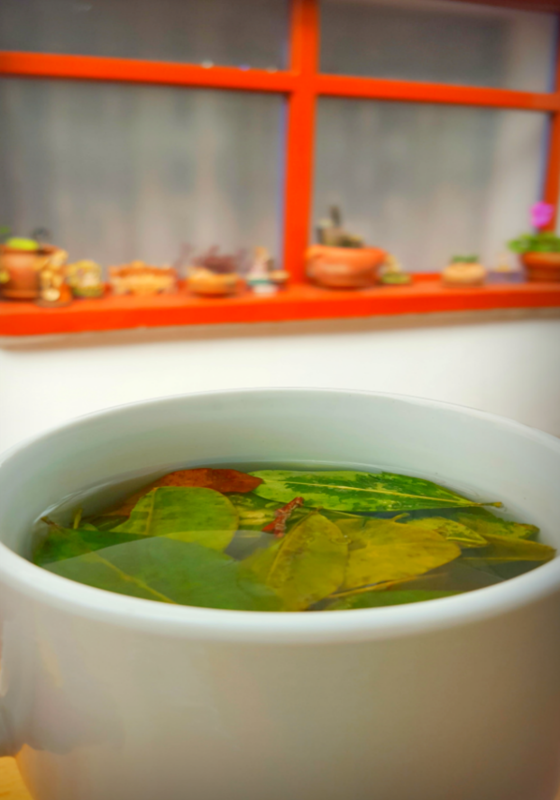 (this is only in Cusco) Drink the coca tea offered everywhere in Peru. It really does help! It took me 2 full days to adjust to the 11,000 ft. elevation in Cusco. Note: I’ve since heard that taking cholorphyll drops beforehand can help ease and prepare your body for high altitudes! Drink the Coca tea they say! Nothing like a quick burst of cocaine leaves to get you going in the morning. Don’t worry. It really has no effect on you, with the exception of healing altitude sickness. 4. Macchu Picchu is harder than I imagined and you really can’t prep that well. I thought I had prepared by walking on a 15 incline with a 20 lb pack in the gym. The lack of oxygen, however, makes everything utterly different. You just have to go for it! This was actually taken above Machu Picchu on Machu Picchu Mountain, which is only another $5! 5. Perhaps I am unlucky, but the mosquitos there had a royal FEAST on my body and I had no idea how severely they bites would itch and scab. Plan better than I did! I’ve heard that the best idea is to get 100% DEET repellent. Alternatively, if you do get bitten, eucalyptus oil can do 3 things: repel mosquitos, help with itch, and tend to sunburns. 6. 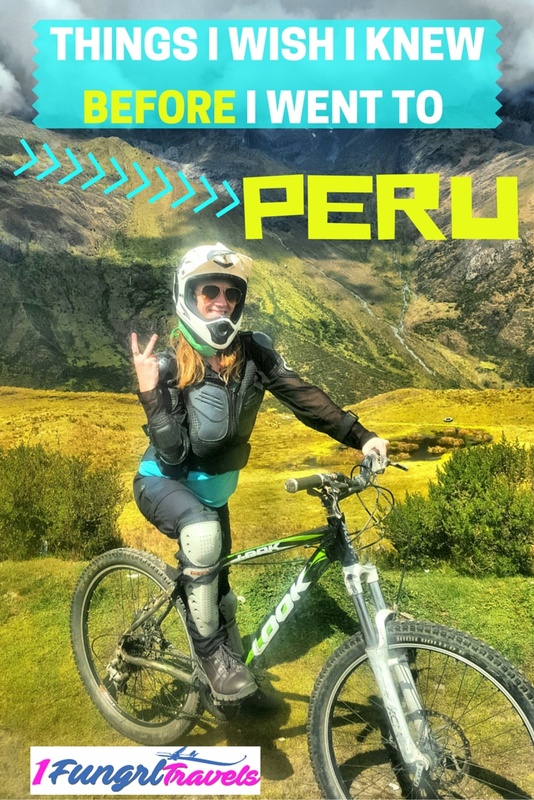 There are so many free/inexpensive things to do in both Cusco and Lima while in Peru! The only thing that makes Peru expensive are the excursions you will want to take such as trekking to Macchu Picchu, going to Arequipa to hike Colca Canyon, or taking an overnight bus to see the floating islands of Lake Titicaca. That’s just a small list of the wide array of activities to do in Peru, particularly from the region of Cusco. 7. Peruvian food is delicious and so ridiculously cheap it turned me into a foodie. It’s cheaper to eat out than to make something and I didn’t even go to the cheapest places! There are plenty of places to grab a 20 soles 4-course meal, (that is $5 American dollars if you’re counting!) or a 3-course meal for 10 soles like pictures below. Sorry about my blurry picture! It’s all I had, but at least you get the idea. 8. The number one thing I wish I knew before I went to Peru is to always barter on price when it comes to taxis, and any other goods bought in the streets (the only exception to this would be food) and make sure you settle on a price BEFORE you get in the taxi. Also, the taxis honk at you to see if you’d like a ride, so don’t be caught off guard that you did something wrong. I will be writing a how to see Peru on the cheap post soon so stay tuned! 9. Cusco is a mountain town so unfortunately you are going to have to pack for 2 types of weather depending on the season you go. I went in mid-May and it was very warm when the sun was out, but would get chilly as soon as the sun disappeared. 11. The Lima airport has 1 or 2 outlets for charging your phone and is VERY tiny. If you have a connecting flight to Cusco, plan accordingly. 12. Lima can be quite dangerous after daylight, and as such, if you’re a woman traveling alone I would recommend to stay indoors at night. Do not have your phone out when driving or walking near the airport. I was told this by a taxi driver! If you’re a female going solo, I highly recommend you check out my piece on tips for female solo travel! This is not a picture for you to stare up my nose. It’s me on the alert for creepers! 13. If you’re flying with TACA(Avianca) airlines you MUST BE at the gate no later than 1 hour before your flight. Yes, I know it’s domestic. It doesn’t make sense to me either but it’s a fact. Don’t push time in foreign countries. Learn from my mistake! I wish someone had told me this before I went to Peru! 14. You aren’t in Americanized Cabo San Lucas. Most of the people will be speaking Spanish in Peru. I know VERY LITTLE Spanish and I made it work with a lot of pointing, laughing, and awkward conversations, but I find that aspect of travel fun. 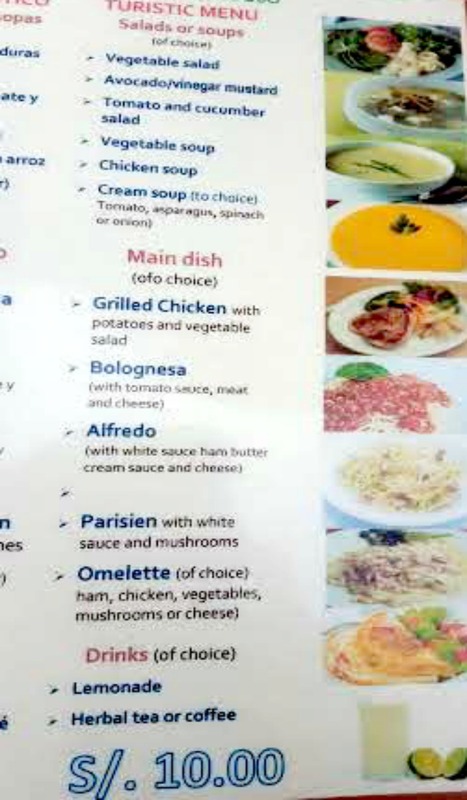 If you don’t enjoy that, I’d suggest getting a translation book. 15. Don’t get scammed! Upon my arrival to Cusco I had a lady greet me telling me she could get me an amazing deal to Macchu Picchu. After taking a taxi all the way over to her hostel, she really couldn’t get me that deal at all! They will tell you anything to get you in the door. Don’t say I didn’t warn you! 16. There is a serious lack of warm water in most of the hostels in Peru. Always test your shower first, and if it’s freezing, go tell someone at the front desk. Often times they can adjust the temperature. If you’re staying at a luxury hotel, you might luck out on this. 17. In Cusco, you can get a 1 hour full body massage for about 15 soles ($5 American dollars)! It’s FANTASTIC! The feeling of pure joy you will have after receiving a 1 hour massage. And TRUST me, after Machu Picchu you WILL want one. 18. I assumed that wifi might be hard to get, but I didn’t realize to what extent. While the wifi might be a little spotty in your hotels/hostels, and there is certainly no wifi walking around the city, there are definitely quite a few restaurants and pubs that have wifi. 19. While in Cusco, there are actually a plethora of tour groups doing very similar bookings for Machu Picchu and other excursions. Walk around and see who has the lowest price! I can tell you I went with American Inca Trail. They are bar none the BEST when it comes to customer service and organization! 20. Don’t worry about tipping! It’s not necessary. Well, at least a local told me that so I went with it. 21. You will want to get yourself a proper pair of hiking boots before you try to hike Macchu Picchu. Yes, people have walked up there in flip flops, but I refuse to believe they did more than the one day up the mountain. I did the 3 day trek and there is NO WAY I would have survived that in flip flops. Be prepared! Unsure how to pick the right pair of hiking boots? Check out the awesome infographic from Walsh Brothers Shoes below. Have you been to Peru? If so, can you add to this list in order to help someone else who may be going soon? What do you wish you knew before you went to Peru? 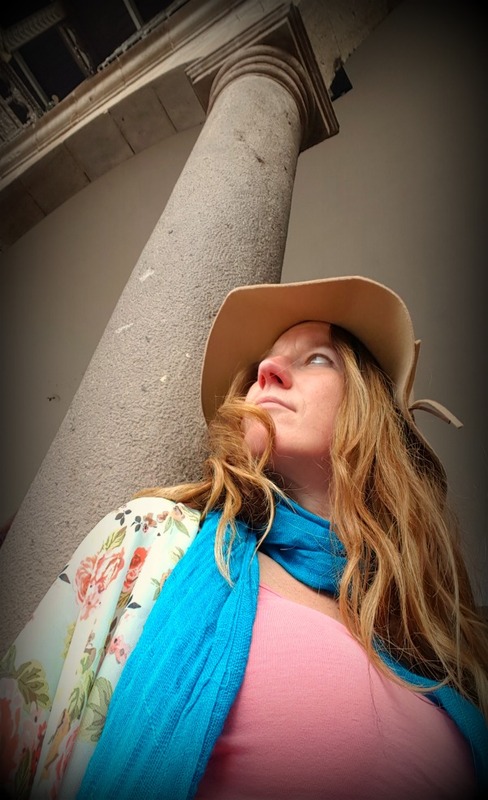 IF THIS EXPERIENCE INTRIGUED YOU, DON’T FORGET TO CHECK OUT MY ABOUT ME PAGE TO FIND OUT WHERE I GOT MY ZEST FOR TRAVEL OR SEE MY LEARN HOW TO BLOG PAGE IF YOU’RE INTERESTED IN STARTING YOUR OWN BLOG! ARE YOU A BRAND OR COMPANY INTERESTED IN WORKING WITH ME? SEE MY MEDIA/PRESS PAGE WHICH INCLUDES MY BRAND INFORMATION, MEDIA KIT AND ESTABLISHED RATES. TRAVEL BLOGGING STARTED AS A STRONG PASSION OF MINE THAT QUICKLY BECAME A DREAM JOB I MAKE MONEY FROM. I PROMISE THAT YOU CAN TOO, BUT ONLY IF YOU FIND YOUR MUCHNESS. TRAVEL OUT LOUD! Affiliate Disclosure: I am grateful to be of service and bring you content free of charge. In order to do this, please note that when you click links and purchase items, in some cases I will receive a referral commission. This incentive makes me work harder to give you the BEST and most AUTHENTIC reviews, tips, and inspiration! And well, it also helps me stuff my gullet. BONUS – I get to bring you more cool prizes and products if you keep feeding me. Thank you! Secondly, thanks for sharing your wonderful experience you shared here. Article very well written & images are good but needs little improvement (don’t mind just my opinion). Great post! We will keep this in mind 🙂 Hope we can go there next year! 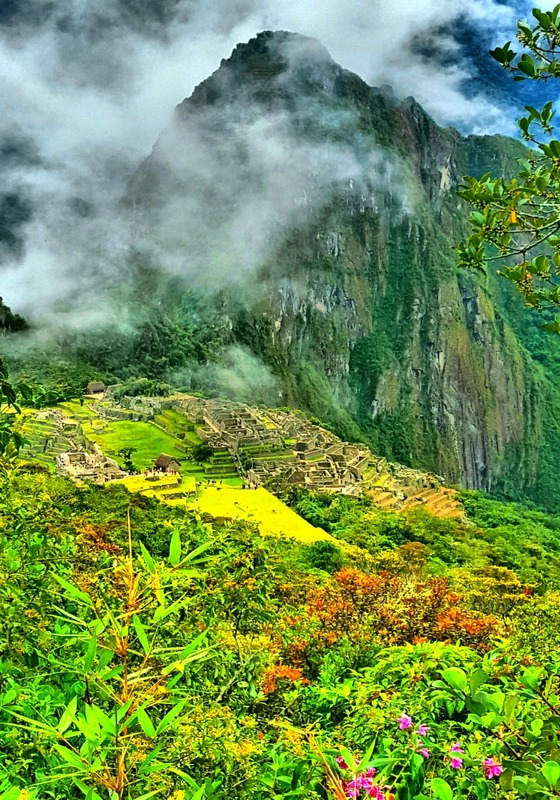 Have you booked the inca jungle trek in advance?I will go to Cusco this May,and consider if I need to book it through email.And how much you get for inca jungle trek 3D2N? Peru is on top of my bucket list. I would definitely take your tips when I go there. Very helpful post, great job! I’m from Lima, Peru, and yes, we tip! So wonderful to finally know! Thanks for the input. Have a great weekend! I’m in Peru now. Sometimes the hot water needs to be sacrificed for water pressure or vice vers as they do not have water heaters like in the US. Also, as soon as the sun goes down during the cold season it can get COLD and most houses/restaurants don’t have heating or AC. Just some things to keep in mind when packing. Also, a UV light is pretty inexpensive ($45-50) and makes the tap water drinkable so you don’t have to worry about bacteria and such. I must say you have high quality posts here! I could have sworn I’ve been to this site before but after browsing through some of the post I realized it’s new to me. Great tips! 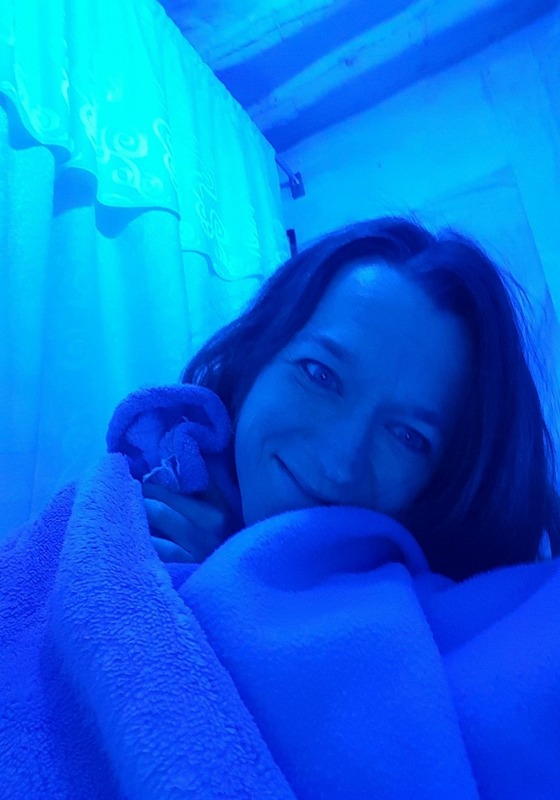 Even being prepared as I was for the elevation in Cusco, I still found myself curled up attached to a oxygen tank with the worst elevation sickness I have ever experienced. After spending 3 days in the Sacred Valley, I still hadn’t fully acclimated, so it is wise to have at least one day in the trip to just do nothing upon arrival to get the body used to it. The Coca tea certainly does help some and luckily my hotel had it free in the lobby at all times. And I can’t imagine doing Machu Picchu in flip flops! Even if you take the bus up the hill and only tour the site, it is so rocky and uneven…..hiking boots are the only way to go! Where did you get your massage?